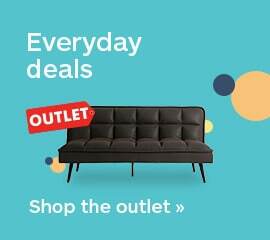 Solve your small space dilemma with my gracious Playscape Left Arm Facing Sectional. 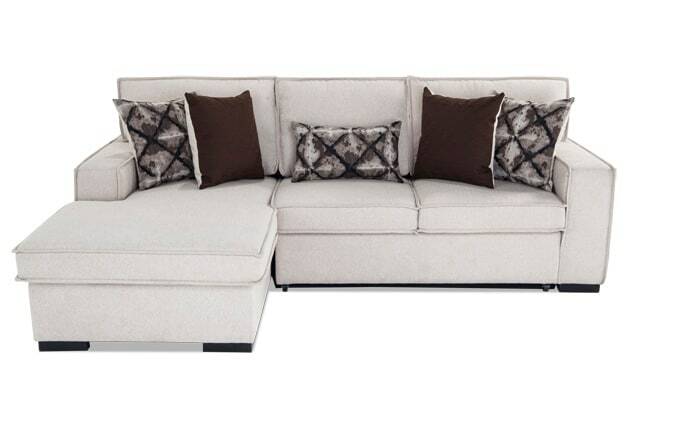 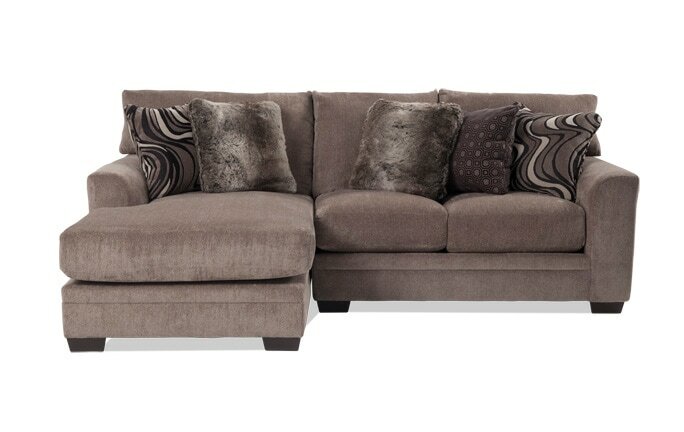 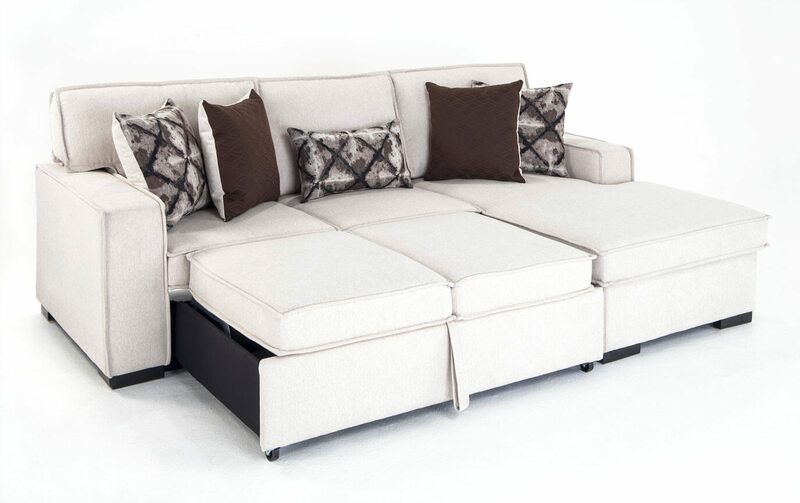 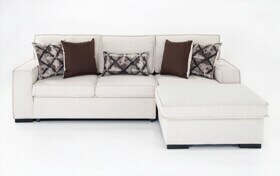 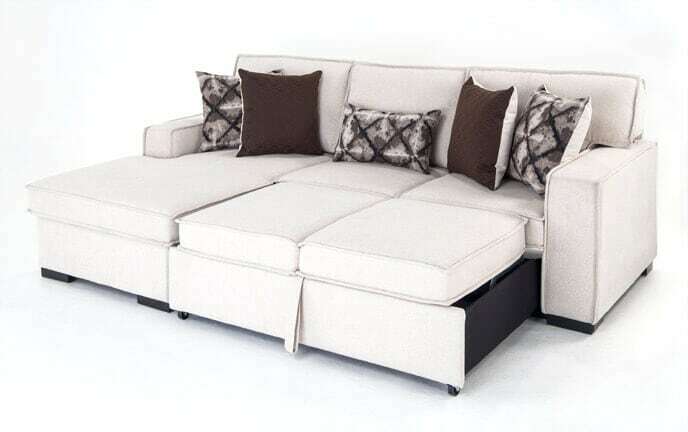 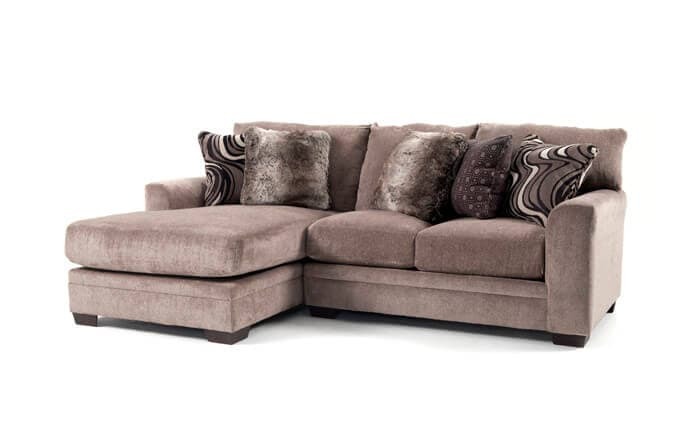 Create plenty of seating for your guest and make a comfortable bed space, all in the same sectional. 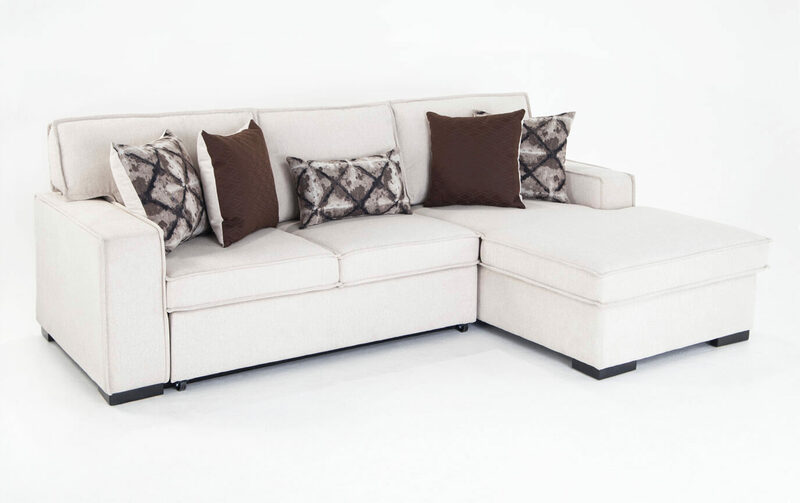 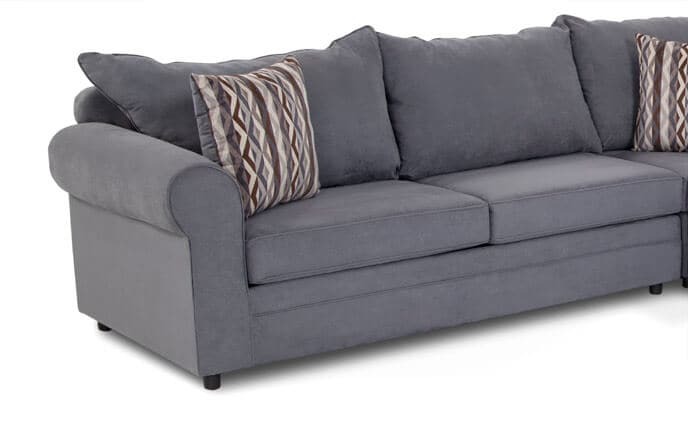 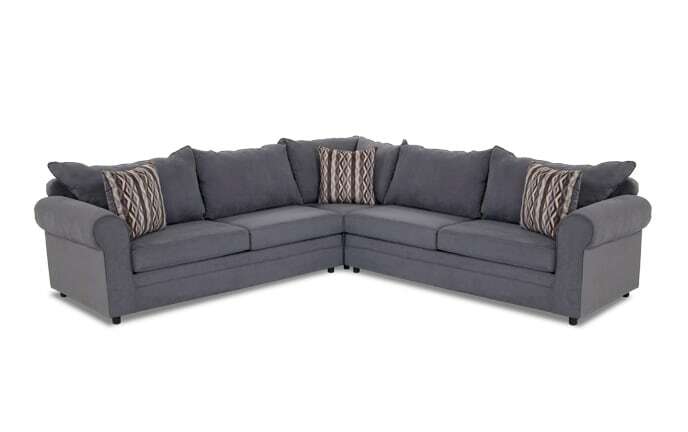 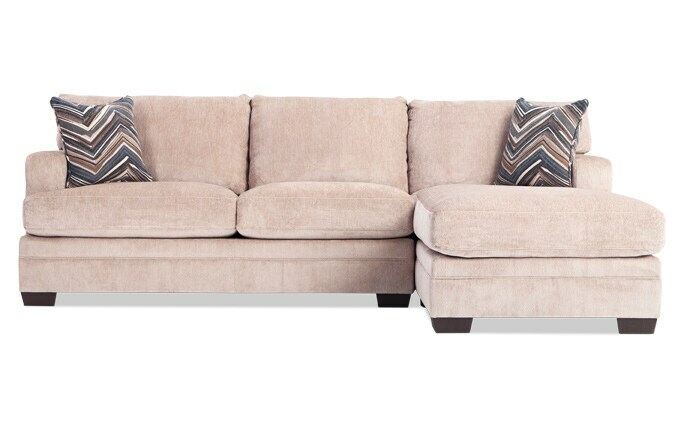 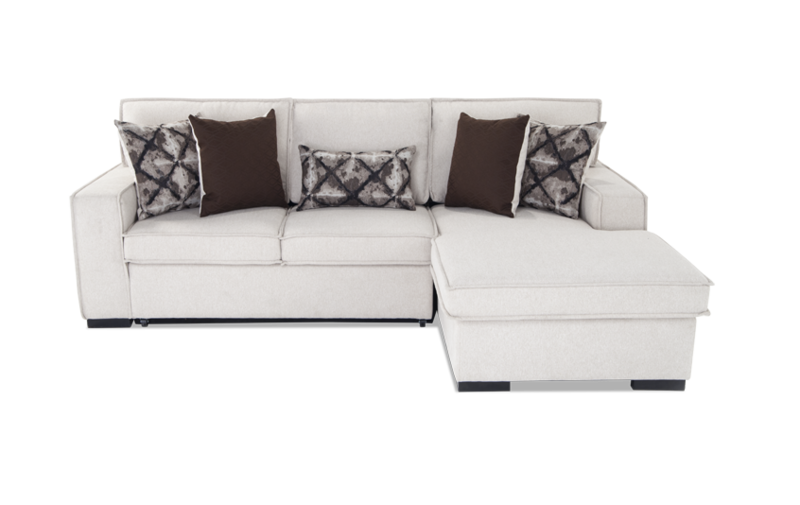 Available in both gray and beige this sectional is perfect for apartment living, small spaces, finished basements or guest bedroom!